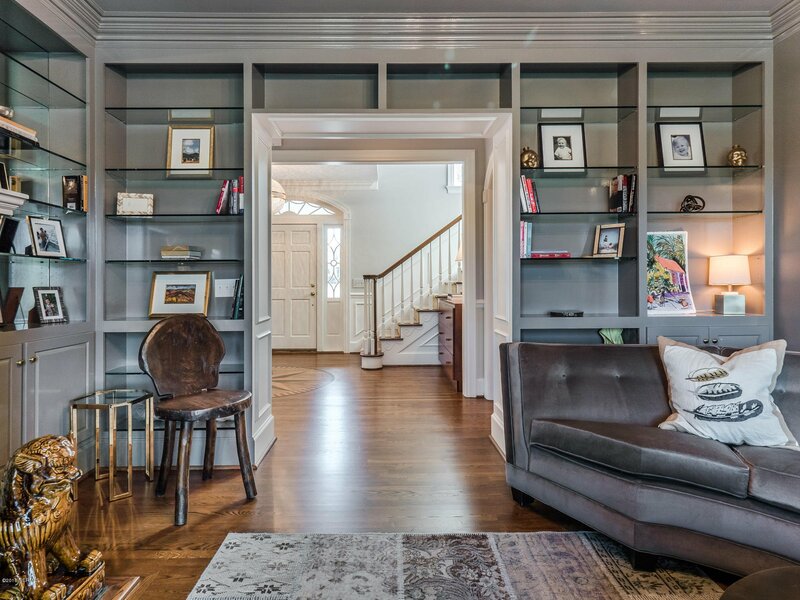 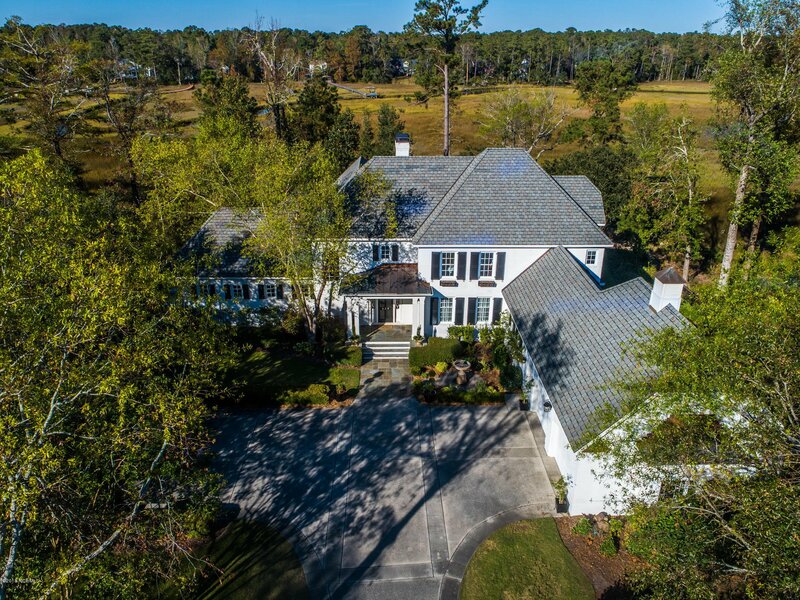 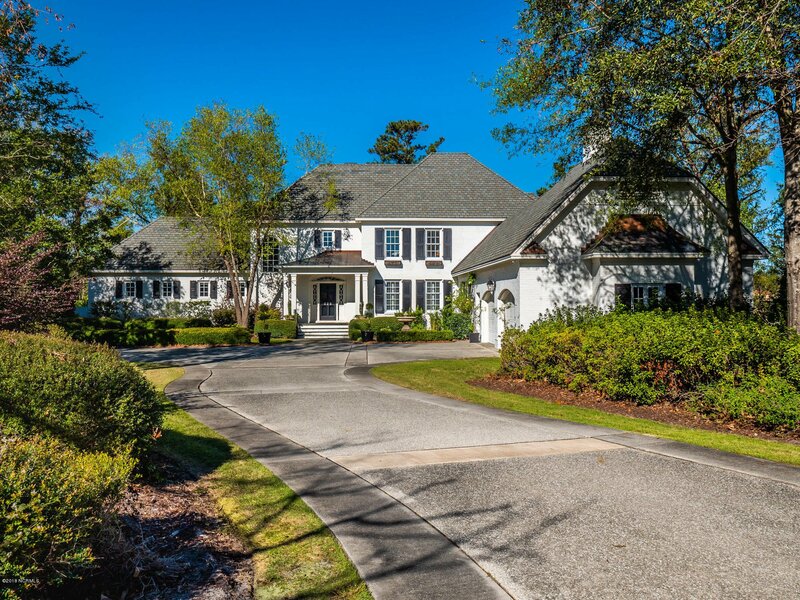 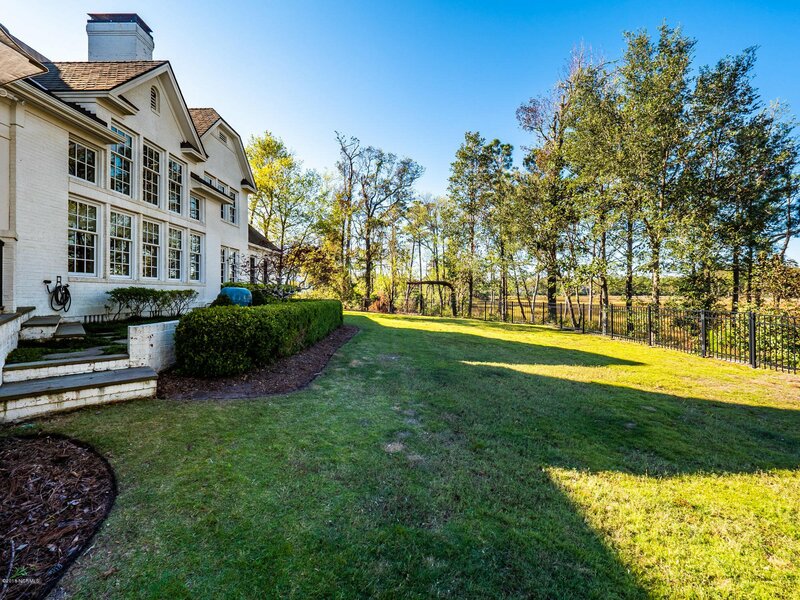 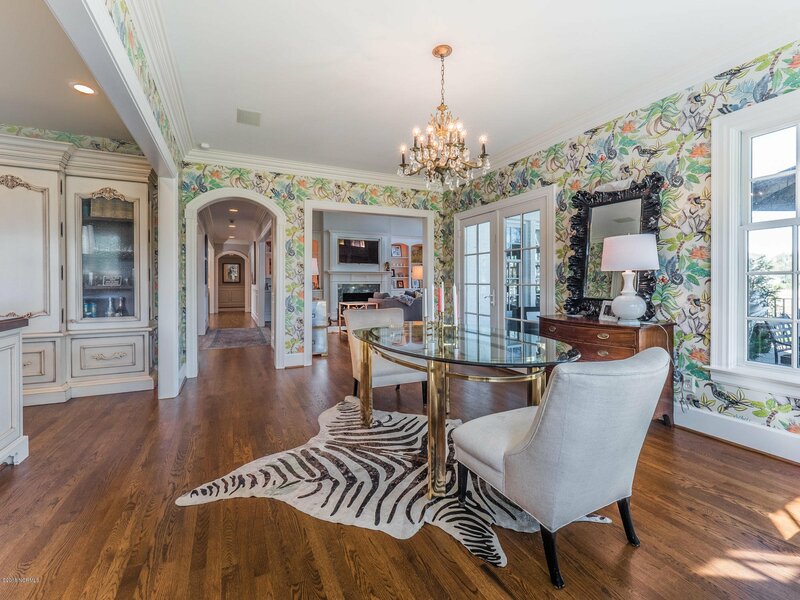 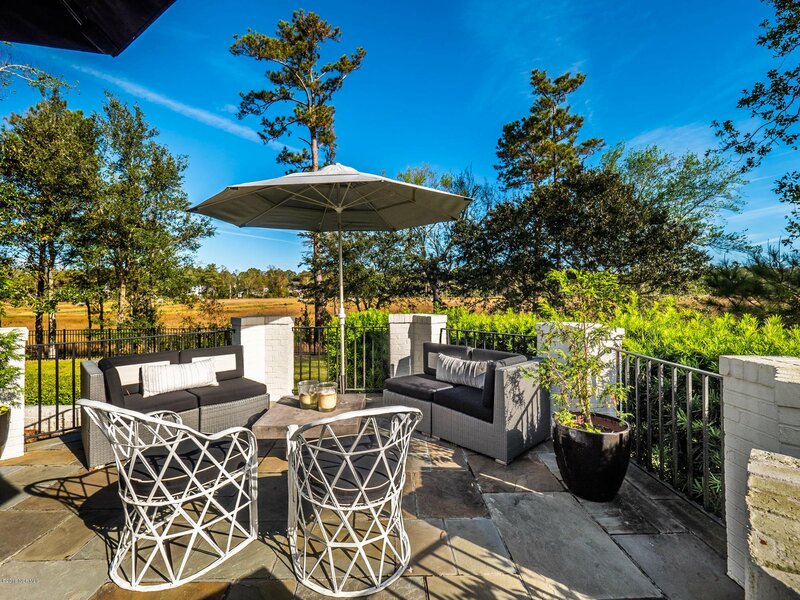 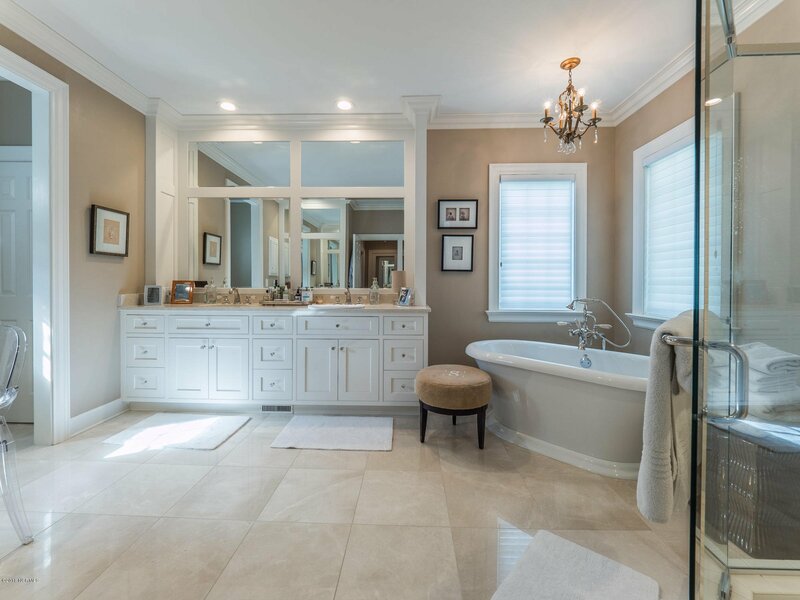 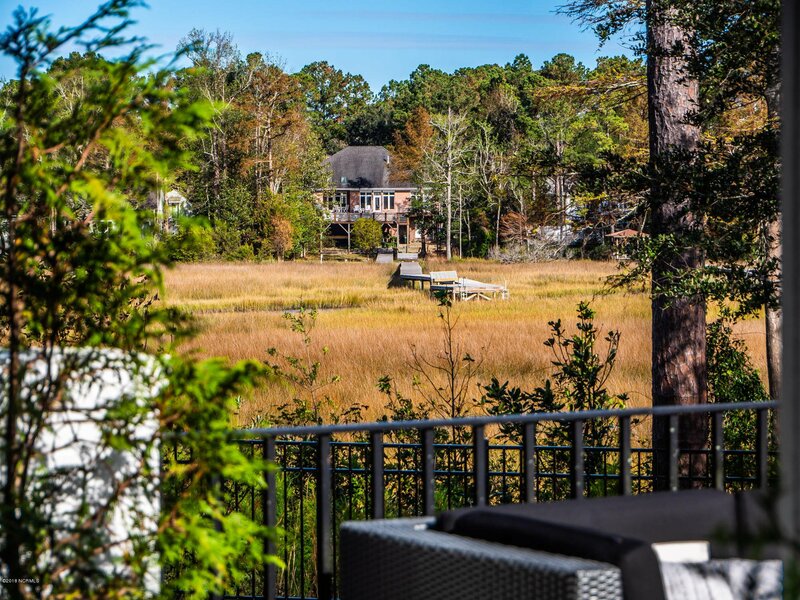 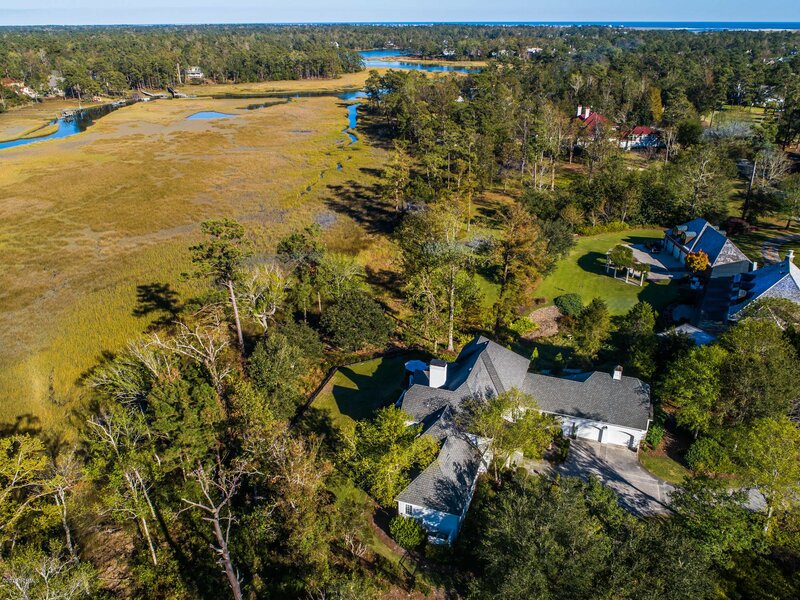 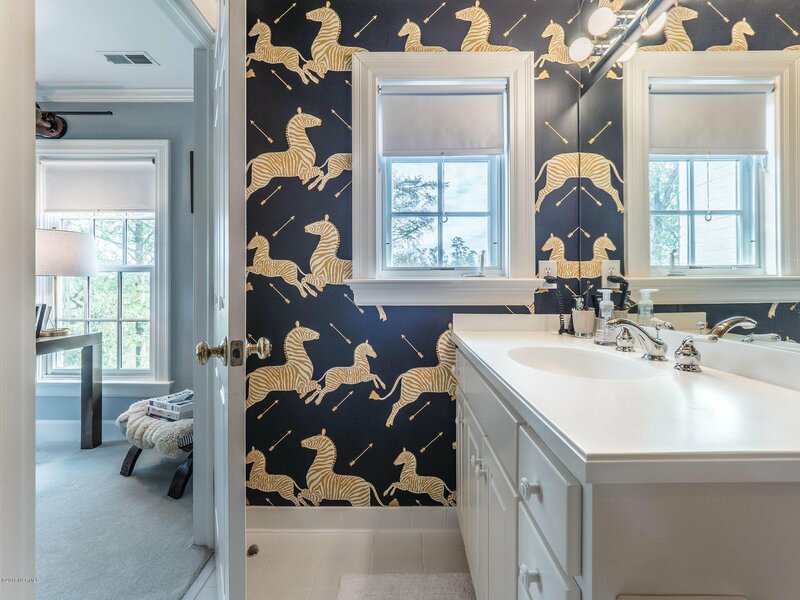 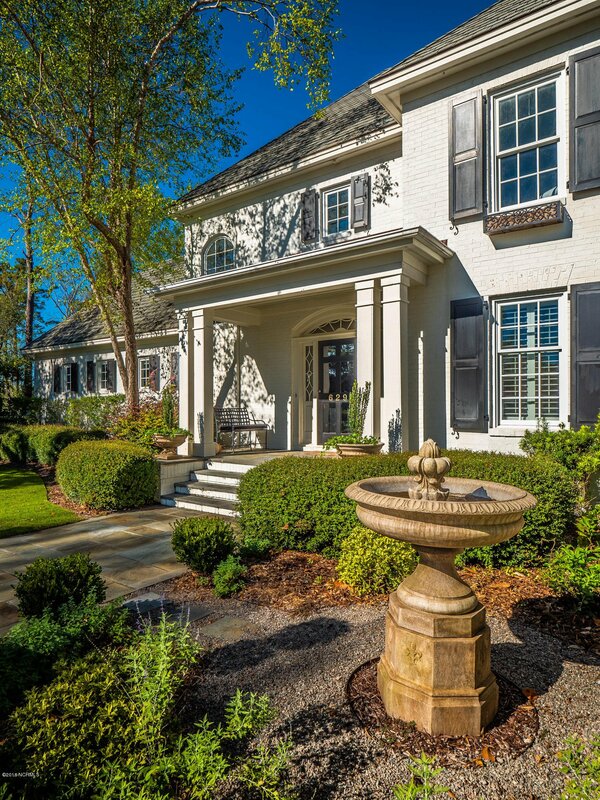 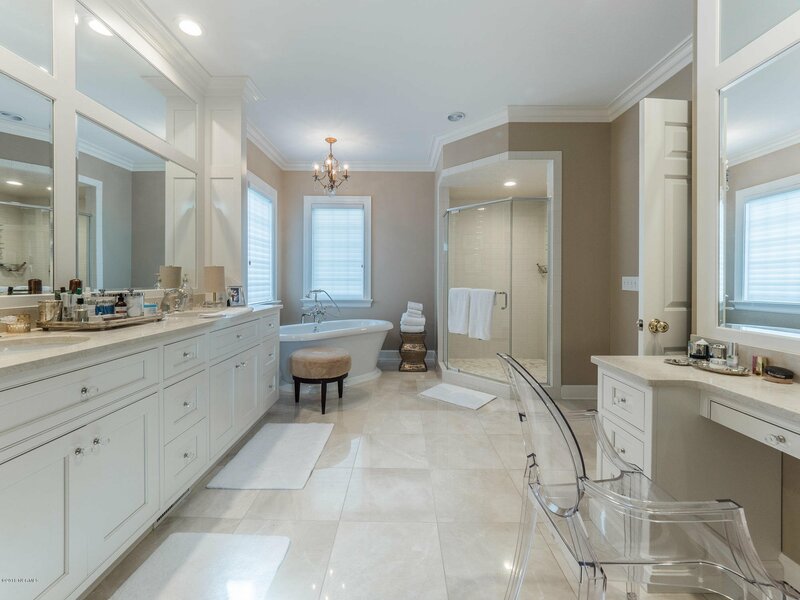 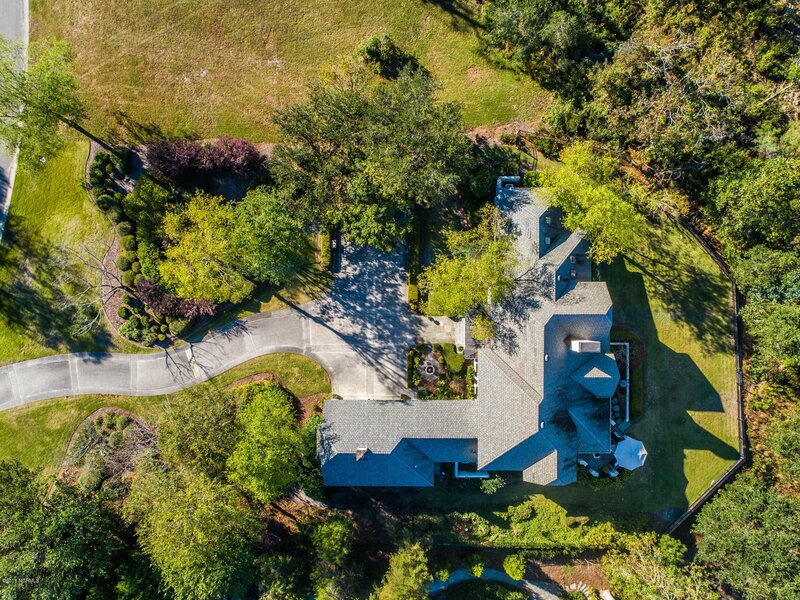 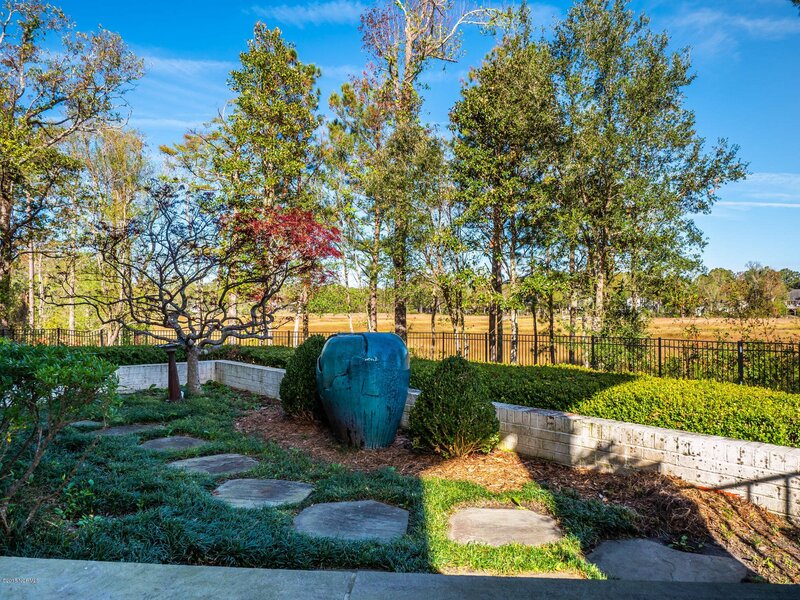 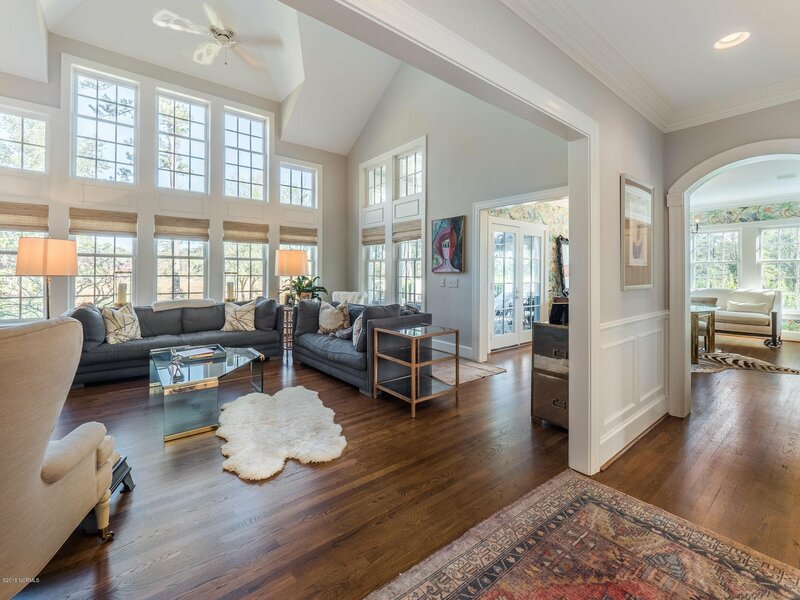 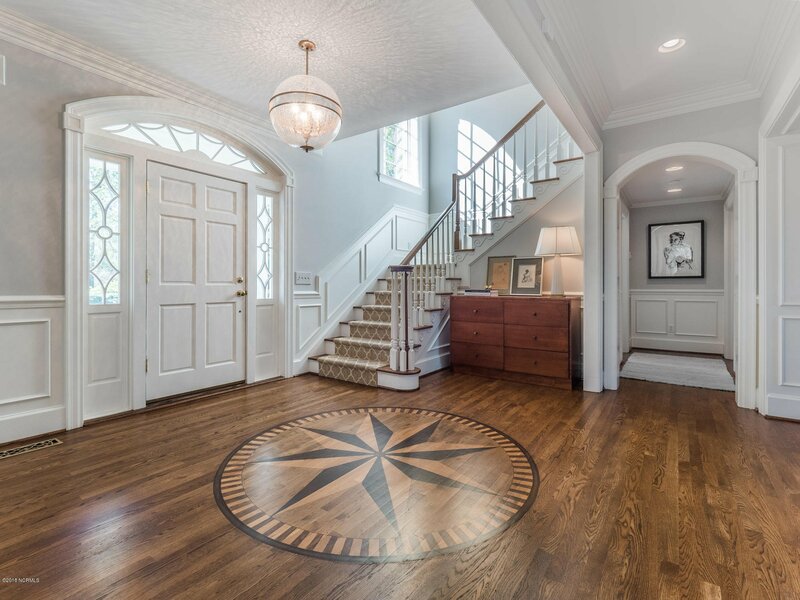 Located down a long curved driveway on the tidal marsh of Howes Creek in Landfall's estate neighborhood, The Highlands, is an elegant all brick traditional home with luxury fixtures, hand painted Italian wallpaper, and custom millwork. 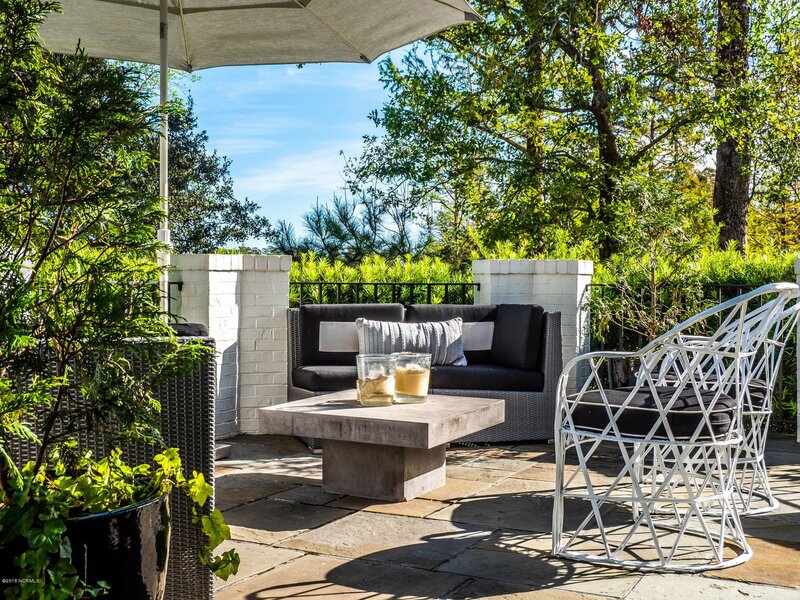 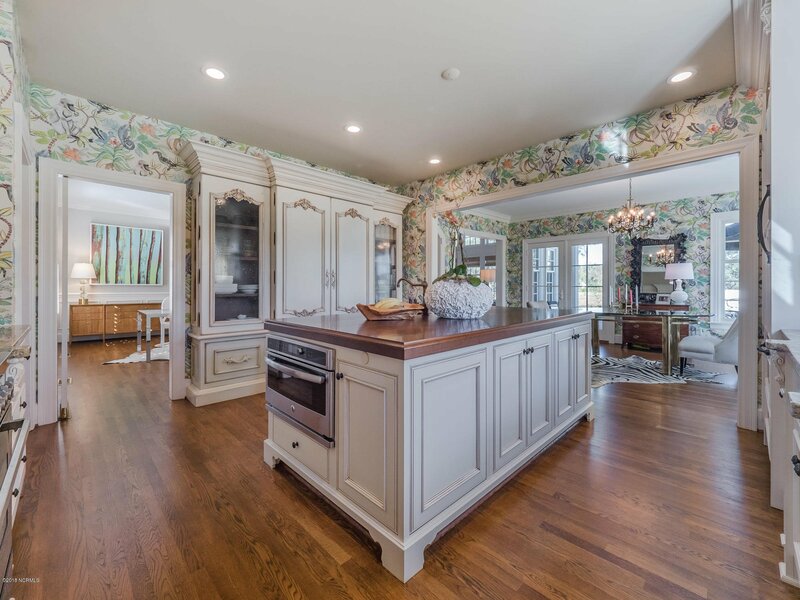 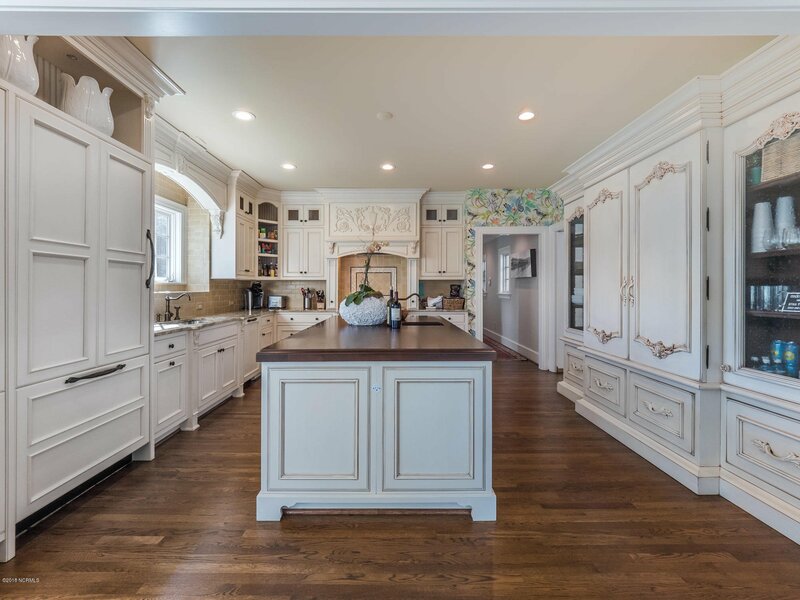 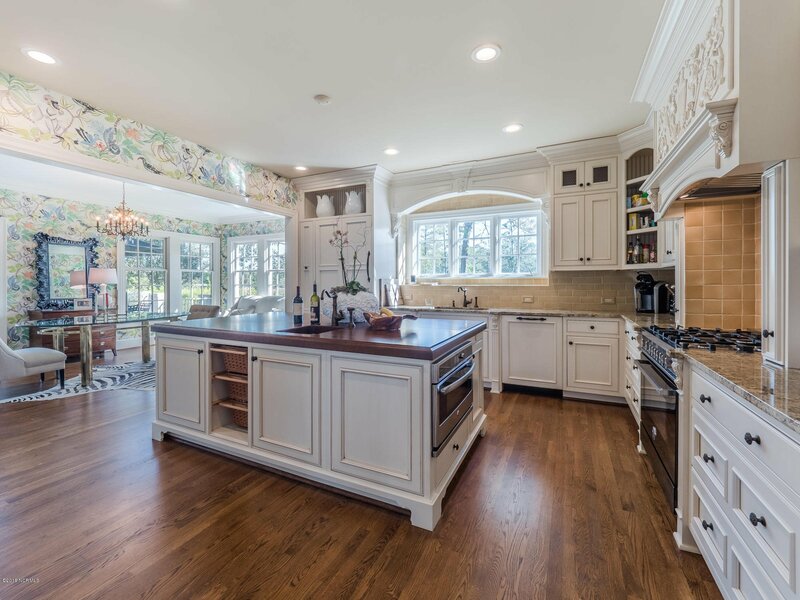 The designer kitchen has Miele, Bertazzoni, and Bosch appliances, handcrafted cabinetry by renowned local cabinet maker Mike Powell, and large center island for entertaining. 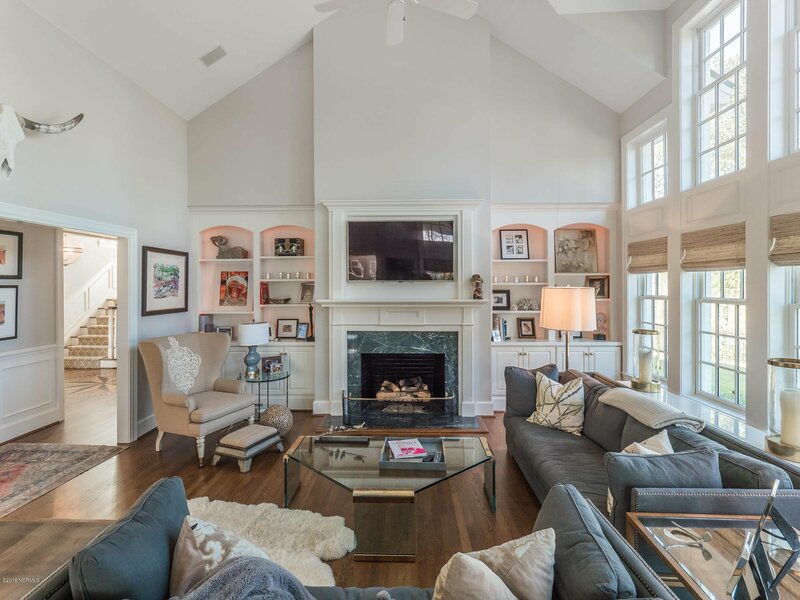 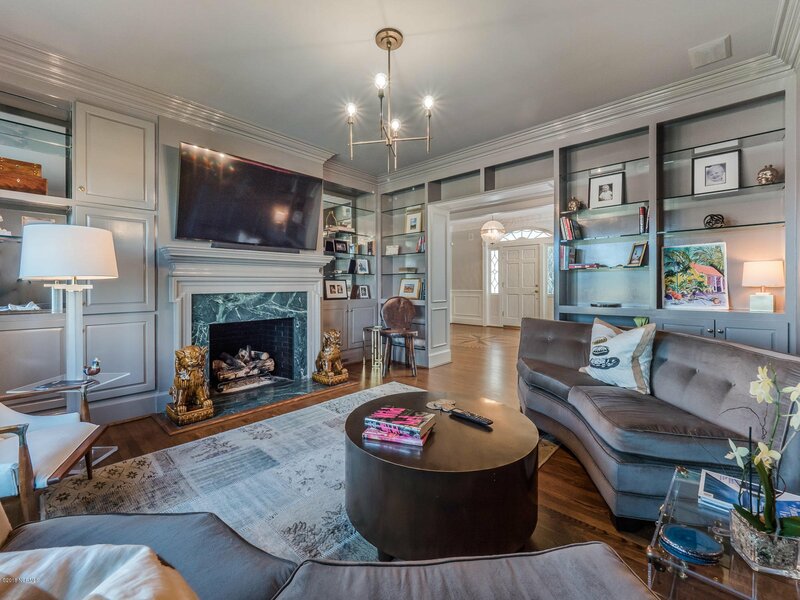 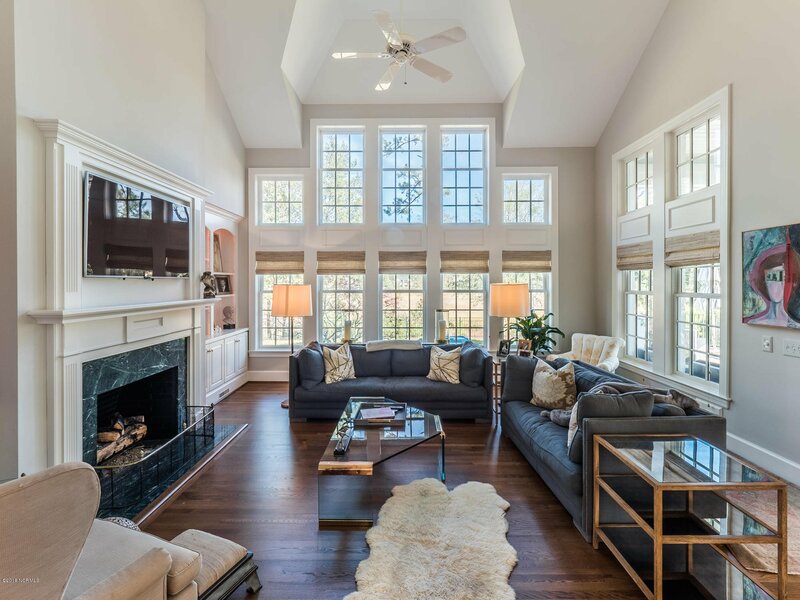 The living room and library both have masonry wood burning fireplaces and beautiful views of the creek. 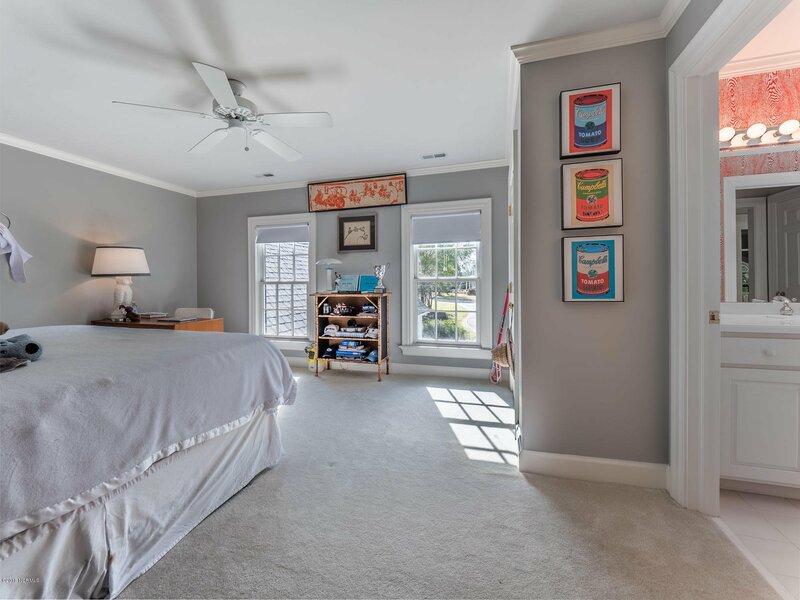 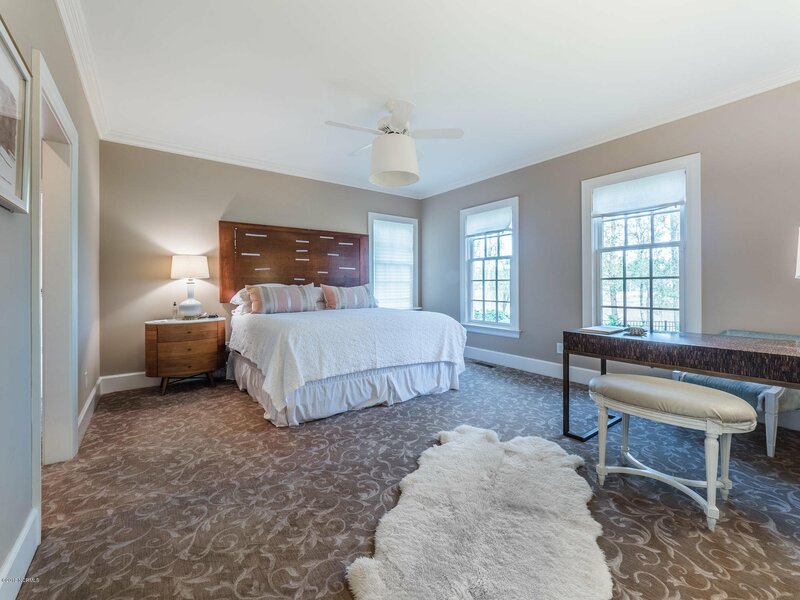 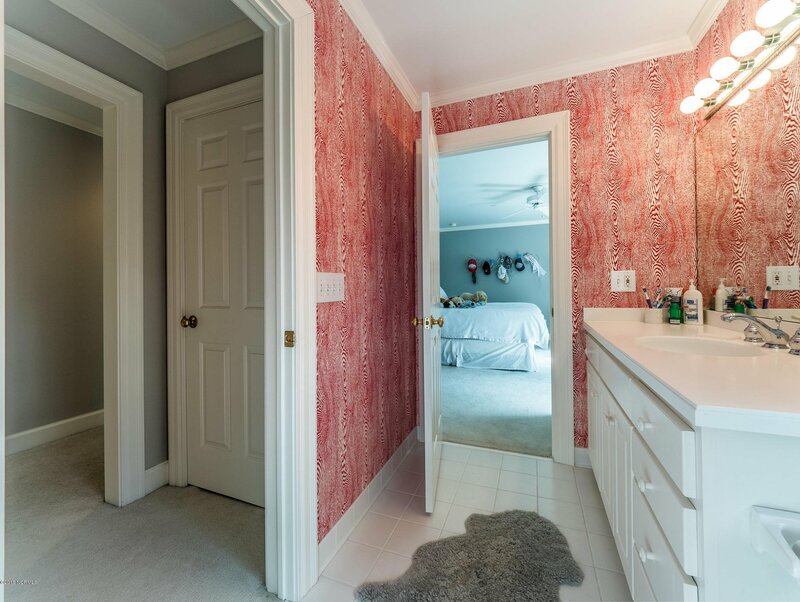 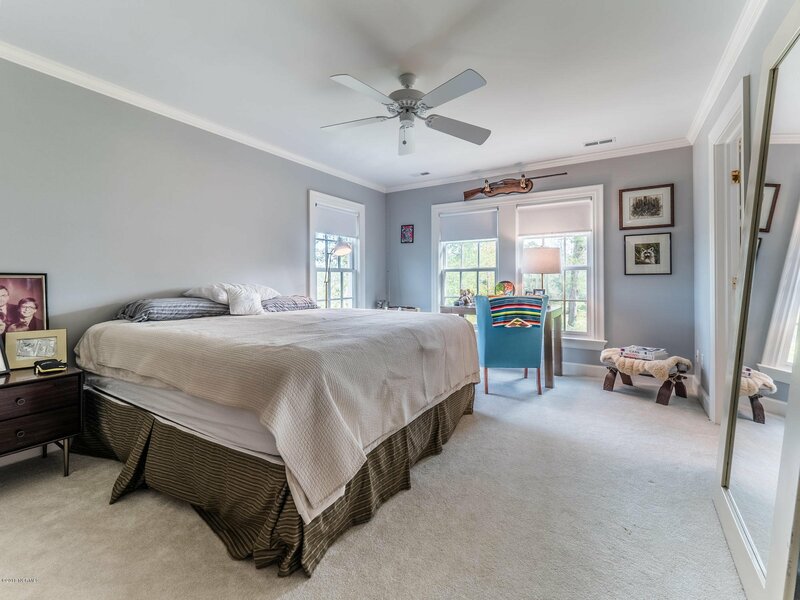 The spacious first floor master bedroom has crown molding, double walk in closets, and a tiled master bathroom with his and her vanities, large soaking tub and walk in shower. 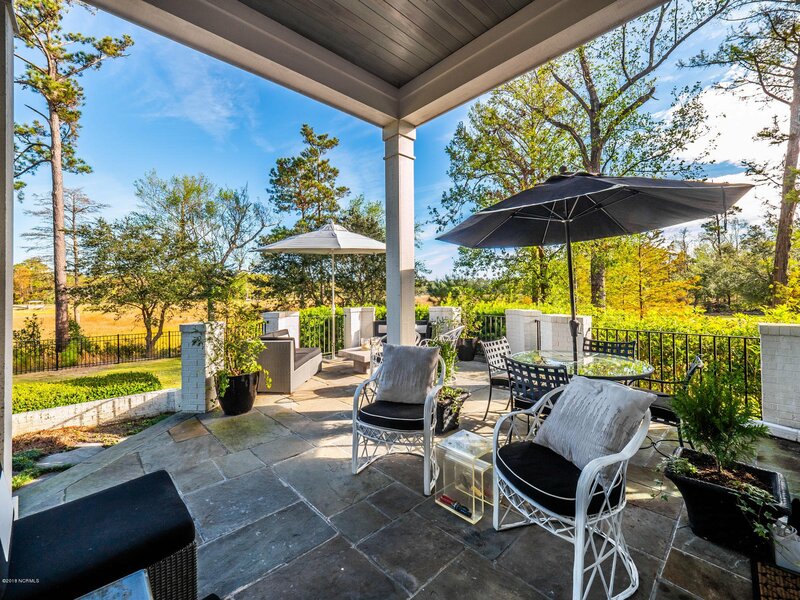 Speakers are wired throughout rooms on the first floor including the patio. 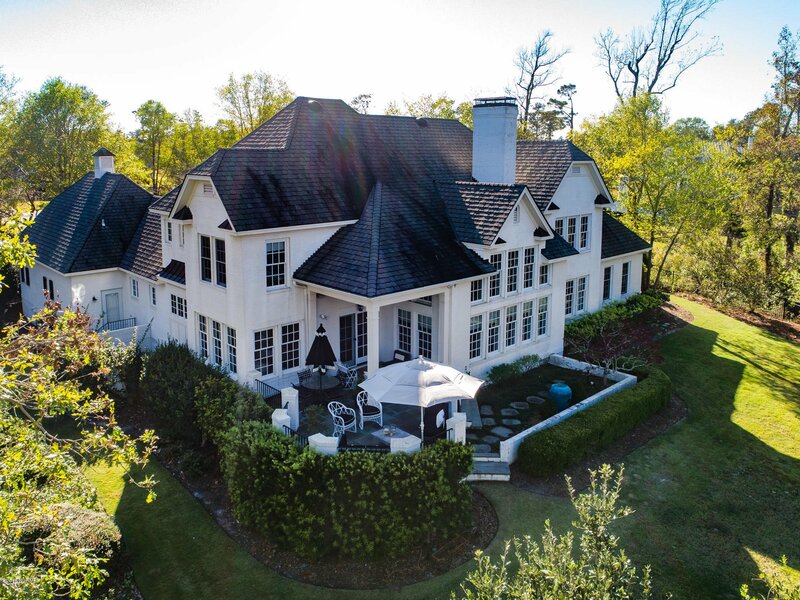 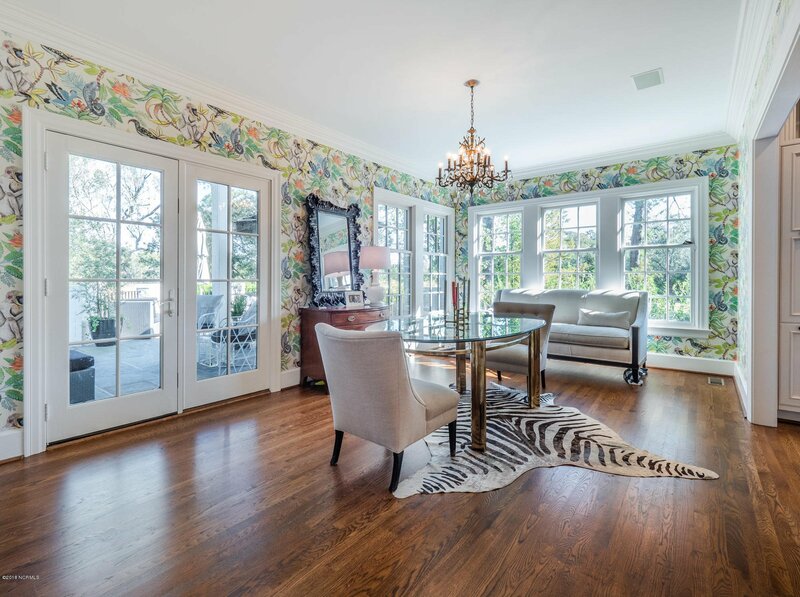 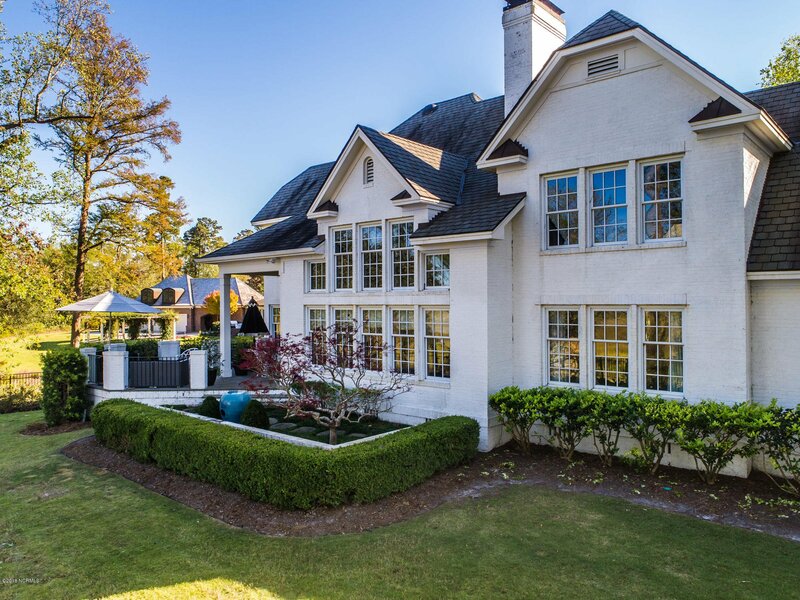 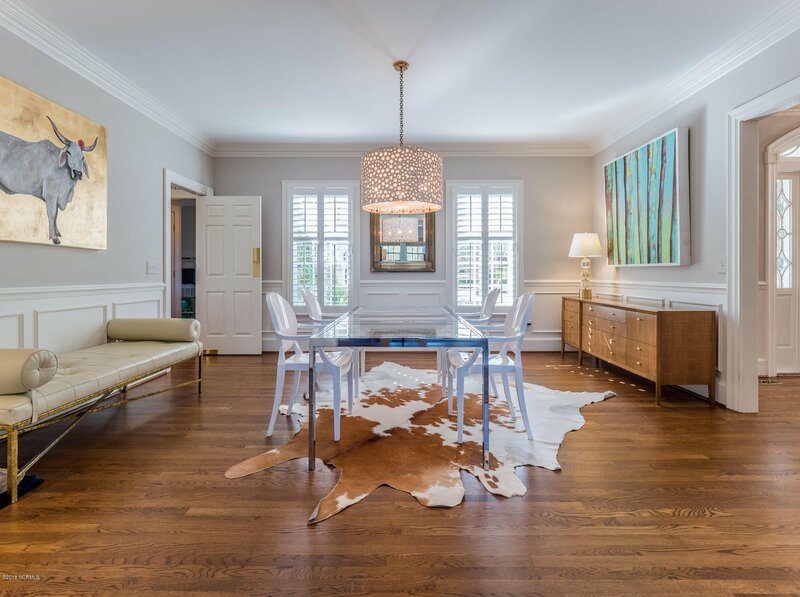 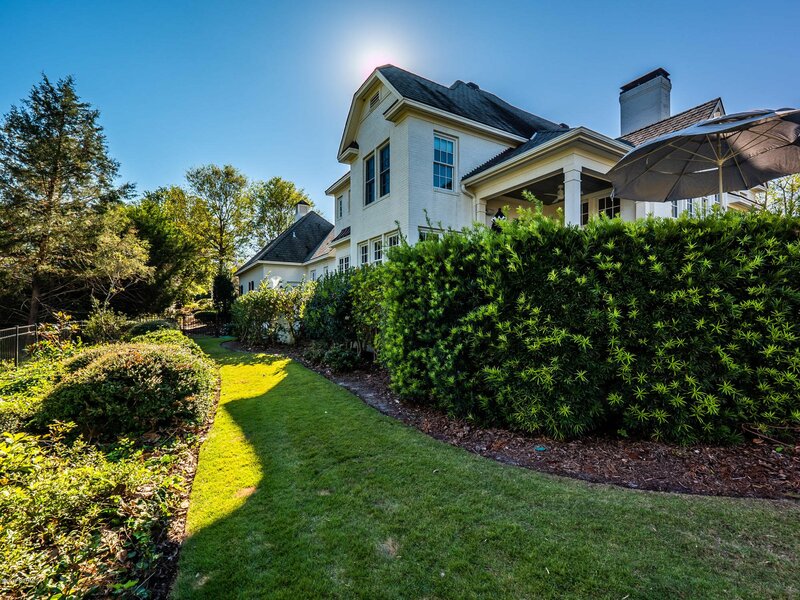 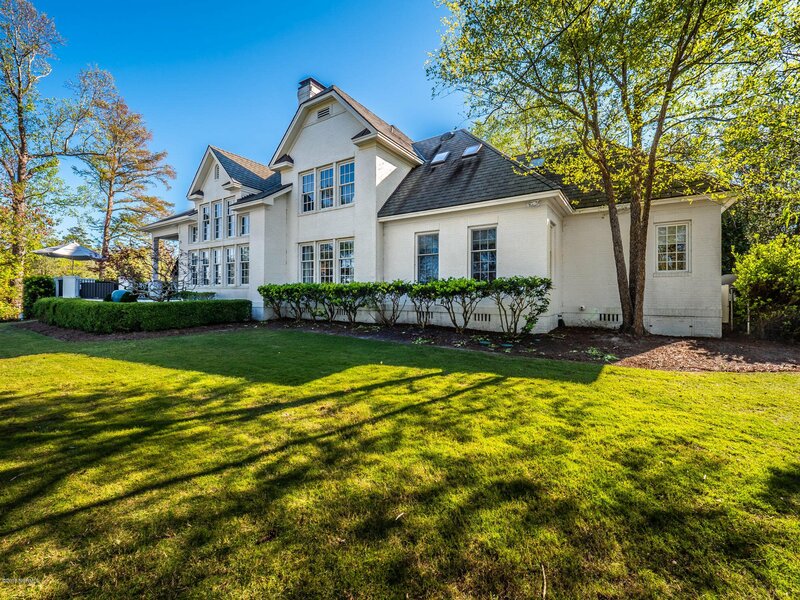 Listing courtesy of Landmark Sotheby's International Realty. 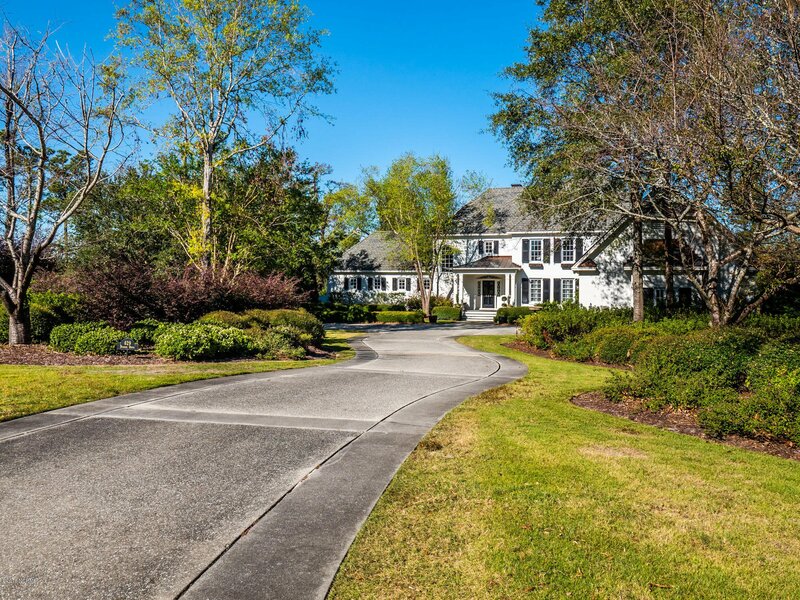 Selling Office: Intracoastal Realty Corp.